Entomologist Gwen Pearson recently wrote about an animal so weird it blew my mind: a wasp-eating falcon. Wasps are badass. They sting like bees, but they don't die afterwards. Some species can grow up to 3.8cm in length. A vast majority of them don't pollinate things. And they don't produce honey. And they have long, venomous stinger. 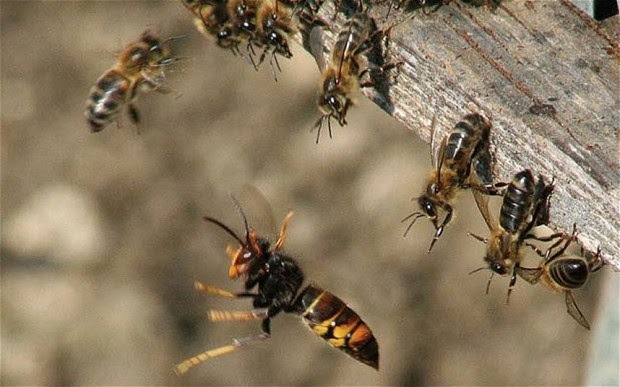 And one species of wasp, the Japanese Giant Hornet frequently invades and plunders honeybee hives in Japan. 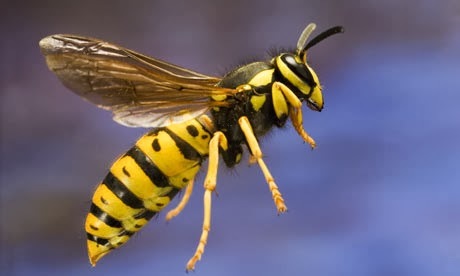 So one can be forgiven for thinking that no one messes with wasps; they're like the ultimate winner-- they can mess with you but you can't do anything to them. And the falcon, on the other hand, is a raptor. A mere mention of the word "raptor" conjures up images of magnificent sky predators that terrorise other birds, small mammals and even some large mammals. 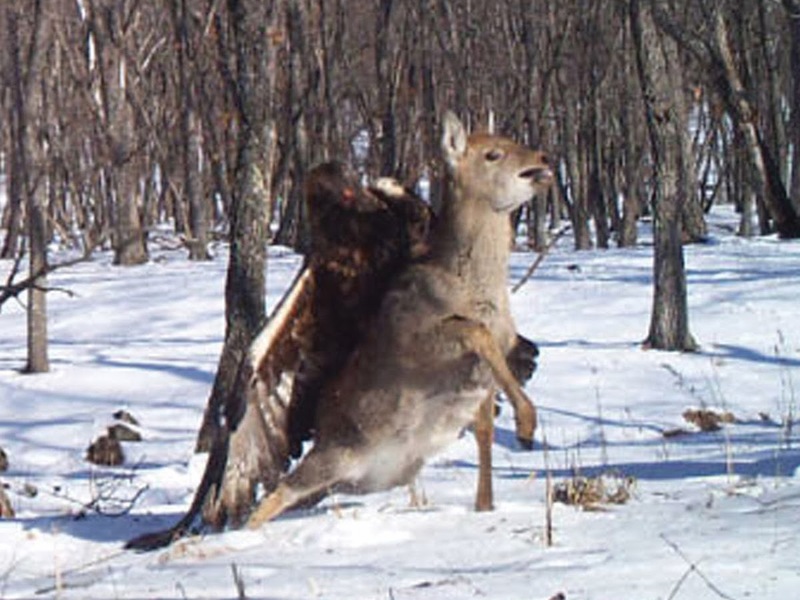 So the image of a raptor doesn't exactly fit well with a bird that eats insect. But this falcon, the red-throated Caracara, specializes in eating wasps. Specializes. EATING wasps. Ouchhhh. You can head off over to Wired for the full article; it's a fascinating read for those who have been holding vengeance against the insect. 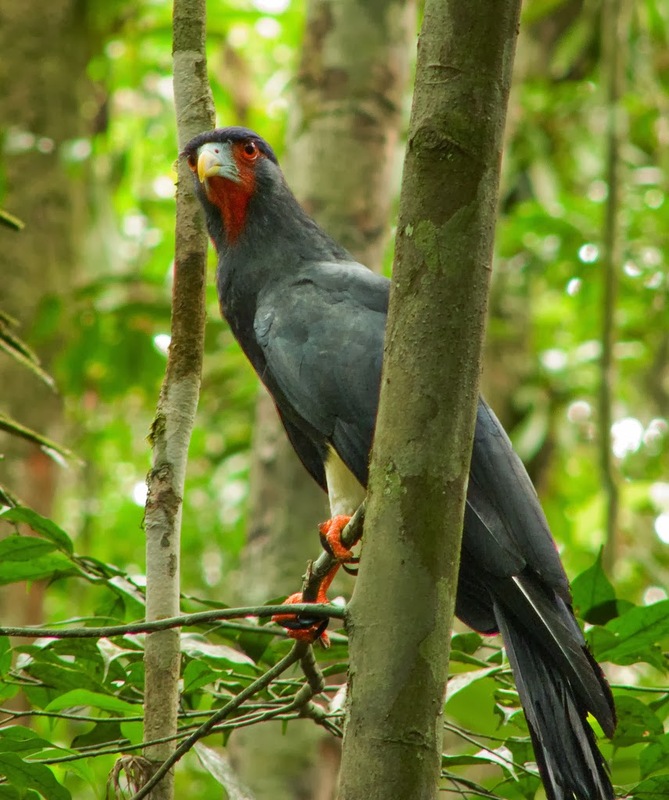 But Caracaras, like all other raptors, do not don armoured shield to protect themselves against the wasps. So how do they do it? The author who published the paper wrote that the bird engaged in a "hit-and-run" tactic which eventually forced the wasps to abandon their hive. The Caracara then carried the hive full of fat, juicy larvae back to the nest to feed its young. Note that wasp nests account for 59-77% of food items brought to Caracara chicks--that's almost like staple food already. Good job, Caracara! Despite all their bad reputation, wasps are actually quite important for humans. Wasps are parasites; almost every pest insect on Earth has at least one species of wasp that preys upon it. Some wasps do actually pollinate thing, for example the fig wasps. So we should just leave them alone on their quest to continue decimating all other insects of the world. Oh and to pollinate one species of tree.